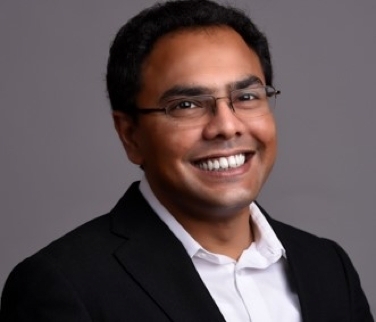 Anand Das, an entrepreneur, product evangelist and startup advisor with 18+ years’ experience in high performance computing, storage, digital marketing, Ad Tech products and solutions, has joined the board of Lemma Technologies. He is one of the four co-founders that started PubMatic in 2006. In his role as CTO at PubMatic, Anand was responsible for establishing the company’s technical vision and positioning PubMatic for future growth. Anand also served on the IAB tech lab board of directors from 2015 to 2018. Prior to PubMatic, Anand held various engineering roles at PANTA Systems, a high-performance computing startup and at VERITAS India, where he worked on a variety of storage and backup products. Anand has seven patents to his name in systems software, storage software, advertising and application software. Pune’s Lemma Technologies, the leader in Digital Out of Home (DOOH) Advertising, focused on developing programmatic and data-driven advertising solutions, announced Anand Das’ appointment on 21 Jan 2019.